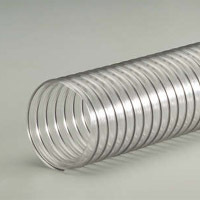 The Blastgate Company stocks one of the largest inventories for dust collection, material handling, chemical fumes and high temperature venting for home, commercial and industrial applications. 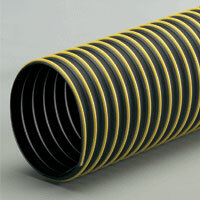 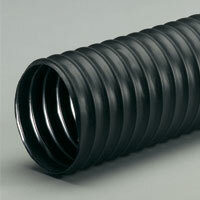 Our stock hose is shipped the same day (when ordered before noon, EST) or the following day. 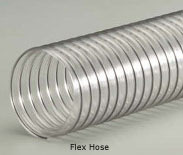 If you would like help selecting the best Flex Hose for your application, please contact our experienced customer service team Toll Free at 877-904-4022 or e-mail sales@blastgateco.com. 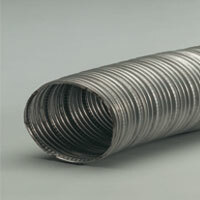 Cut to the length requested at no charge. 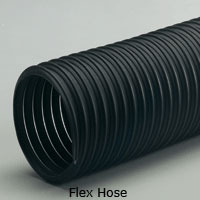 without damaging the hose helix. 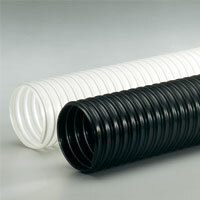 Ultra smooth interior wall assures efficient air flow. 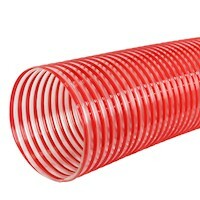 Very flexible and crush resistant. 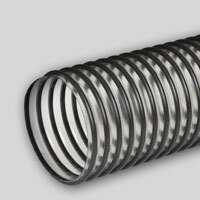 Sold in 5 foot increments up to 50 feet. 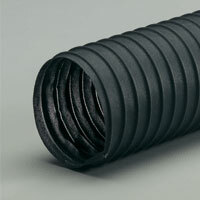 greatly extends the life of the hose. 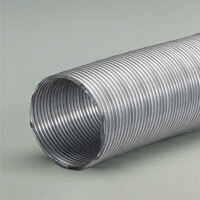 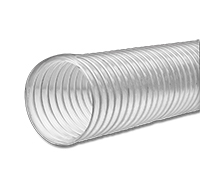 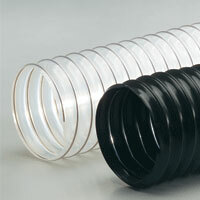 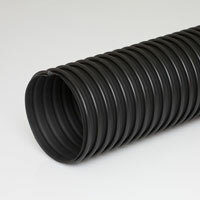 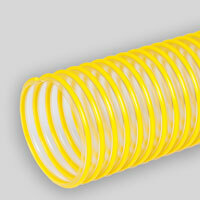 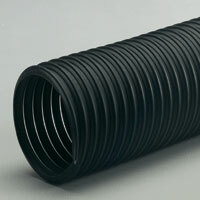 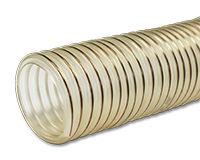 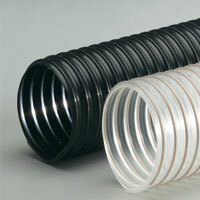 Other diameters available up to 18"
Usable with hoses having a low profile wire helix. 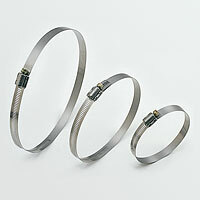 For hoses with a large helix, Bridge Clamps work best. 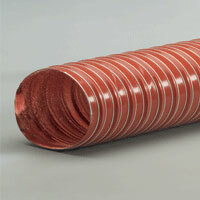 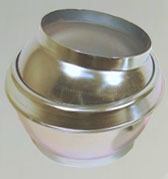 Other diameters available up to 24"
Other diameters available up to 60"